The cycle of managing the human resources starts from the most important point and the main source of talents, which is recruitment and selection of the qualified resources that are able to assist the organization to achieve its goals and objectives. 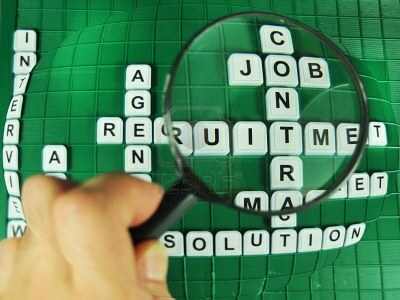 Recruitment is a complex process in most organizations and we do not pretend to have all the answers. Nor can we add value to every business. • KONTA Recruitment consultation aims to enrich the organization with expert capability. • To discover all the resources of manpower to meet your requirements, KONTA will go a further step to clarify that recruitment is consider as a “Simple Consult”. • We work with our clients to design a program using their business needs, human resources strategies. After we design the structure and define the content needs we develop some participants to the structure. • As a part of HR consulting services, we are a recruitment consultants, we utilize advanced methodologies to ensure a perfect selection of candidates to fill in potential jobs, for this purpose, we have been following a well-planned recruitment process based on matching the right person for the right job, according to the position and qualifications required by a specific vacancy. • We at KONTA make sure that the job holders have the right skills, knowledge and attitudes required to help our client’s organization achieve its objectives. • KONTA will go a step further to clarify that recruitment is considered as Linking functions”, by joining together those with jobs to fill and those who are seeking jobs. 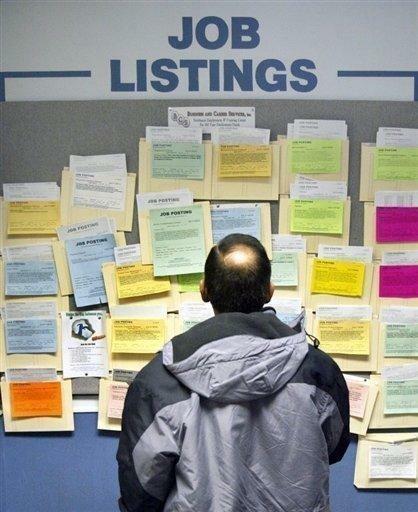 KONTA therefore looks at this process as a “Joining process”; in that it tries to bring together the job seekers and employers with a view to encourage the former to apply for a job with the later. • We attract, screen, and selecting qualified people for a job.